There comes a time in the believer's life when we have to stand under immense pressure. 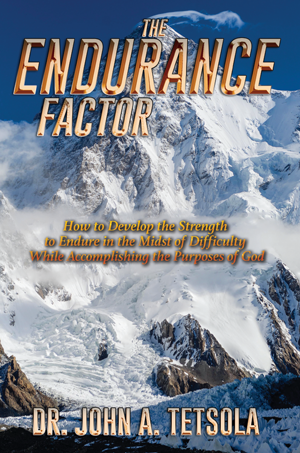 Endurance enables believers to continue to pursue in times of attacks without quitting. It is the mark of a victorious Christian and the presence of inner strength and hope in the hidden man. Endurance is a spiritual trait first that comes from an inner confidence in God’s presence no matter where we are or what is going on around us.